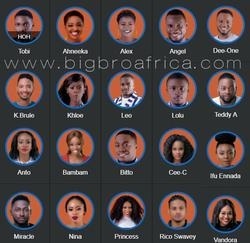 Big Brother Stargame - Six Days To Go! 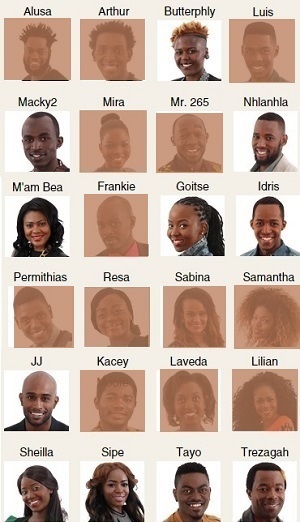 The biggest reality show on the African continent is back and channel 198 on DSTV will be dominating most TV screens in the next three months. Most Ugandan fans are paying up on their respective packages and preparing for the Big Brother Stargame that starts on May 6, 2012. All the contestants who went for the auditions are having their fingers crossed and some have even got to the extent of crossing their toes. Sharon O did Uganda proud when she graced the show for 91 days without any major scandals. The seventh season which is likely to have stars like the previous one will have participants getting to the house as couples implying that those who auditioned as husband and wife or lovers for that case and are known stars will stand high chances. In Uganda, Natasha Sinayobye and Michael Kasaija are the likely couple to get to the house if that was the criteria for selection. This means that it will be fire in the house when it comes to nocturnal games. It's however tricky when a couple plays the game as one because in the end, there will be one winner taking US$300,000.